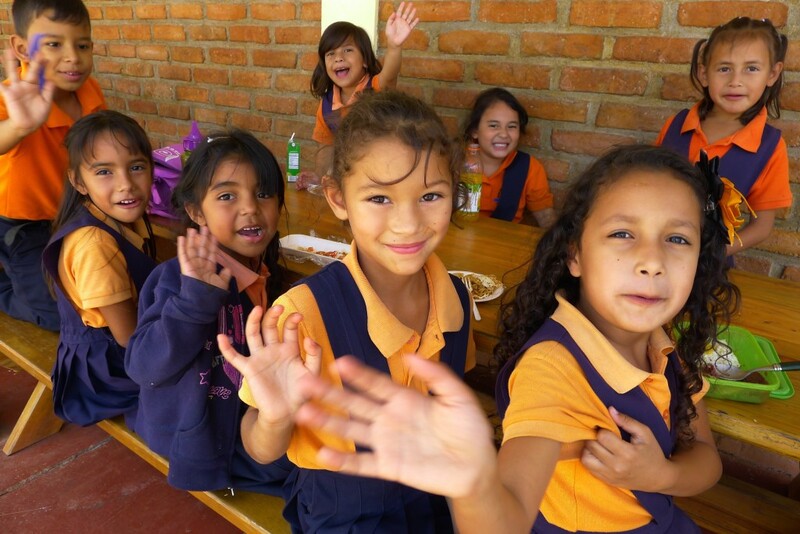 Lazos Education Fund supports education in underprivileged communities in Latin America. Lazos Education Fund, a 501(c)(3) organization, was established in 2005 to support a newly built school in La Venta, Honduras. That school, Ascociación Nuevo Amanecer (ANA), now enrolls over 700 students in separate vocational and bilingual tracks. In 2014, 209 nationally recognized vocational certificates were issued to ANA students in disciplines including computer science, auto mechanics, welding, cosmetology, and baking. ANA will graduate it’s first class from the Pre-K-12 bilingual track in 2017. Graduating students will be well-prepared to take university admission exams. Tangible connections to educational opportunities. Lazos Education Fund has assisted ANA financially and through coordinated volunteer visits over the past decade. Specific future goals include expansion of these channels at ANA and with other partner organizations. Over 1000 students educated annually. Students enrolled in the bilingual school.